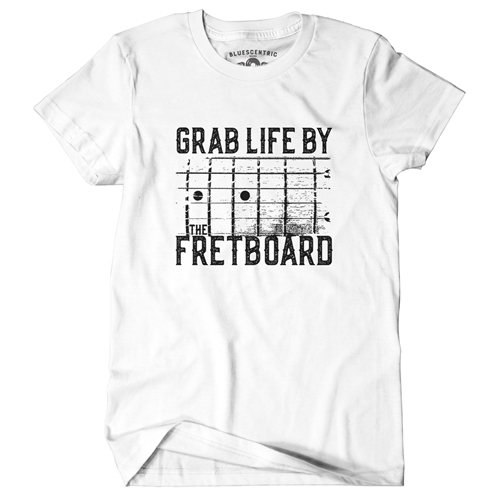 The exclusive Grab Life by the Fretboard Guitar T-Shirt is perfect for Guitar Players. 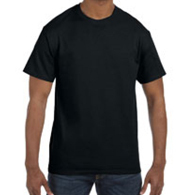 This Bluescentric Brand Classic Gildan Guitarist T-Shirt is 100% preshrunk heavy cotton, Heather colors are 50/50. Sizes run very true, and have minimal, if any, shrinking. 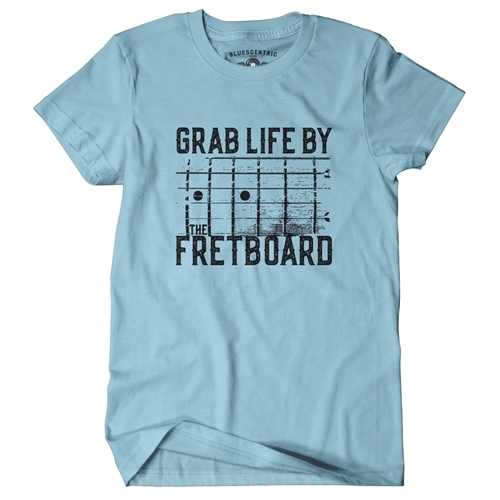 This is a standard go-to t shirt.